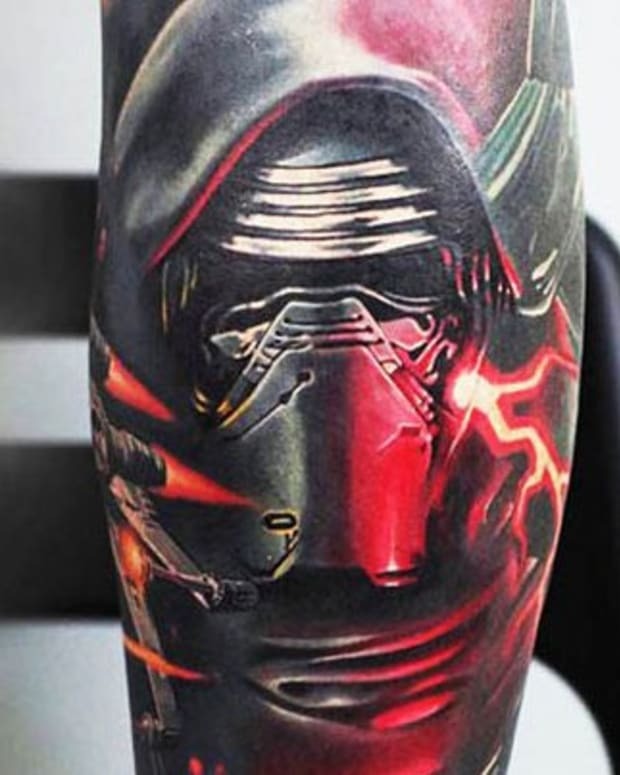 Get ready for 19 3D tattoos that will warp your mind, you&apos;ll never believe that #7 is a real tattoo. 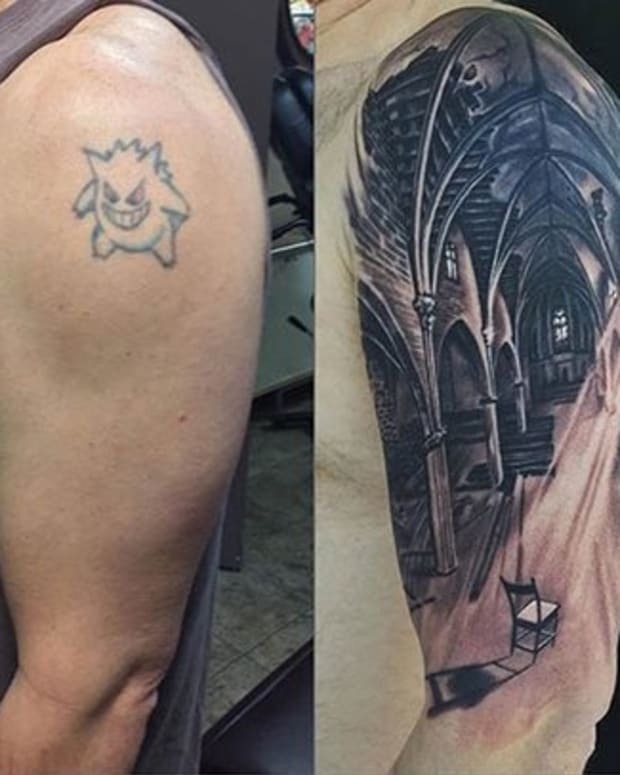 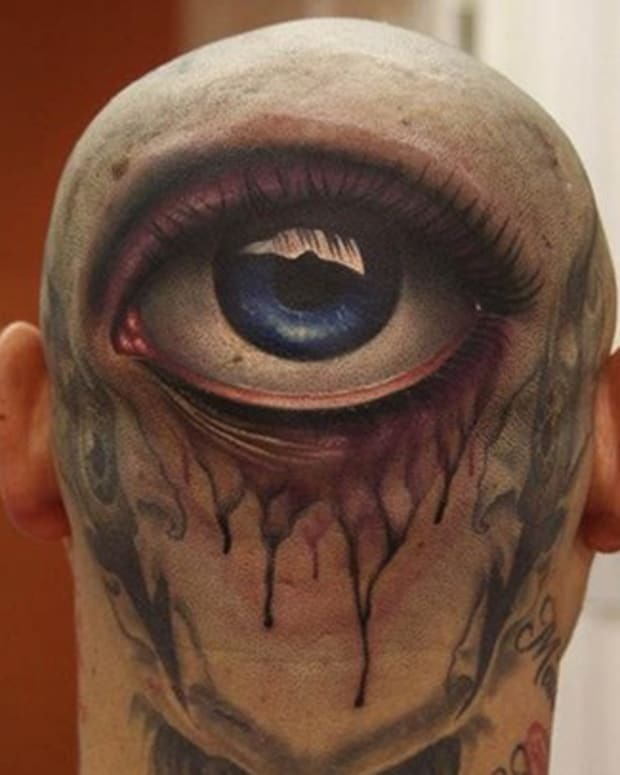 It&apos;s truly amazing what tattoo artists can do nowadays. 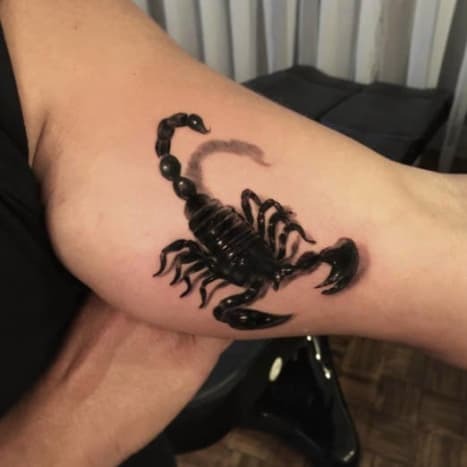 As you&apos;ll see throughout this gallery curated by Yallzee it is entirely possible to make a tattoo appear to be leaping right off of the skin. 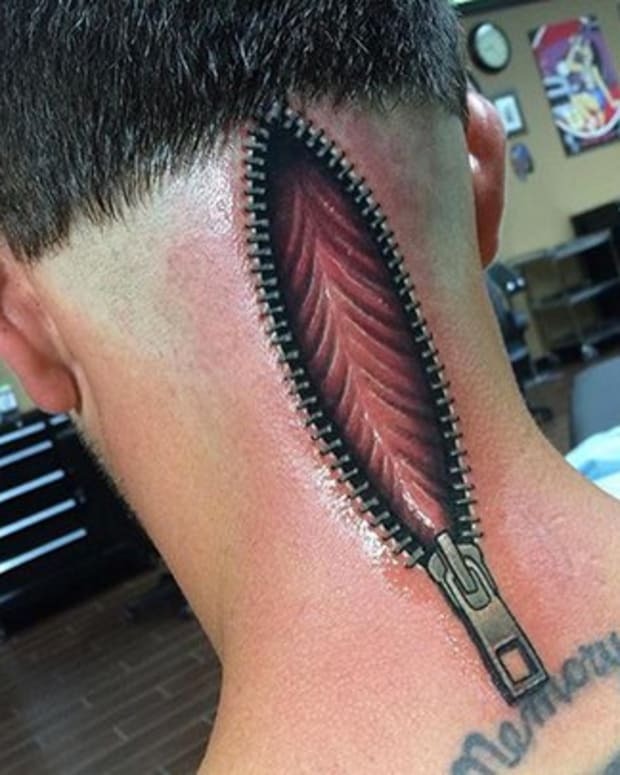 These 3D tattoos will trick your mind into believing that there really is a butterfly on someone&apos;s shoulder, or that a person actually carved letters into their skin. 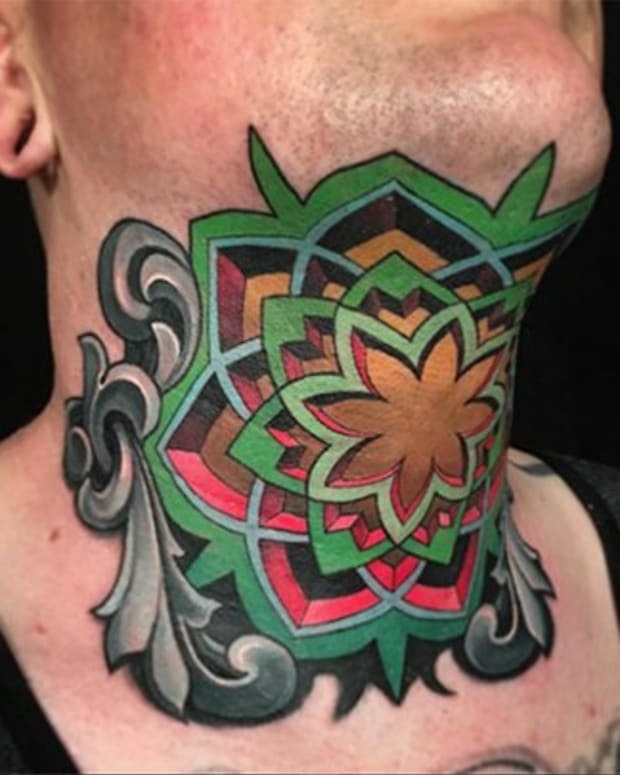 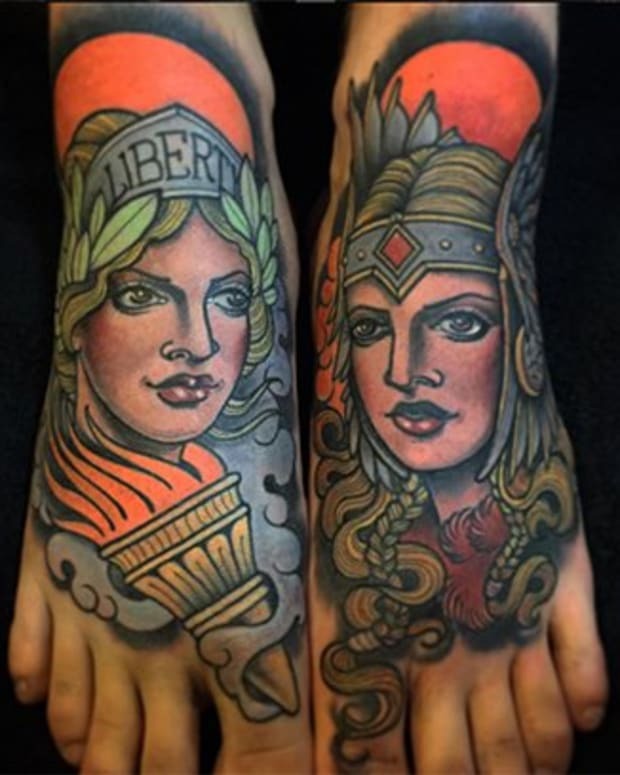 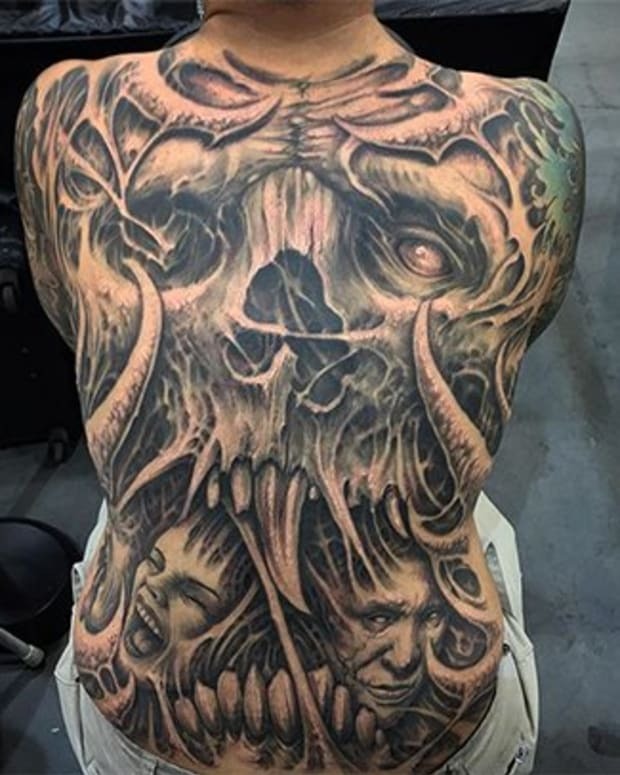 You&apos;ll get plenty of great tattoo ideas from the talented tattoo artists in the gallery below. 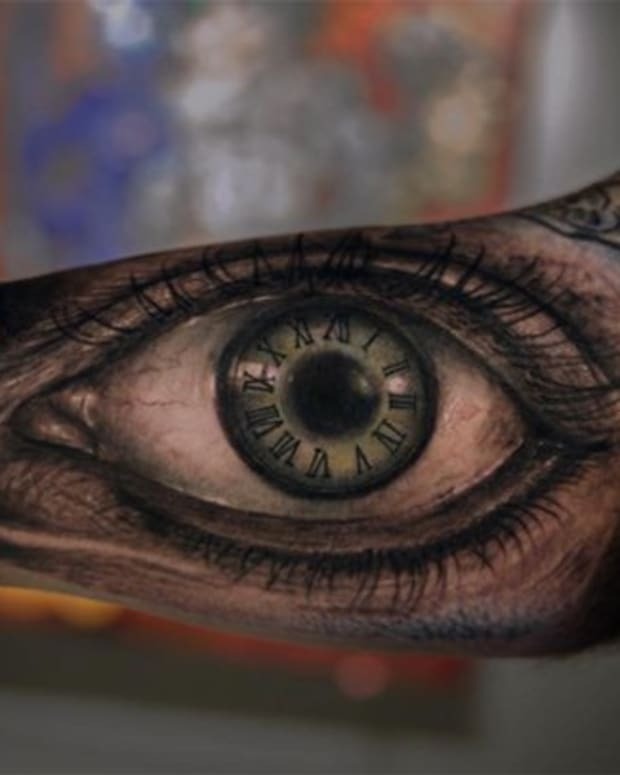 Get ready to have your mind blown by these remarkable 3D tattoos!